Conference and accommodation under under one roof. Every guest room features stylish decor mixing modern design with the period charm of this 18th centuary house. Double Tree by Hilton Hotel Cadbury House. 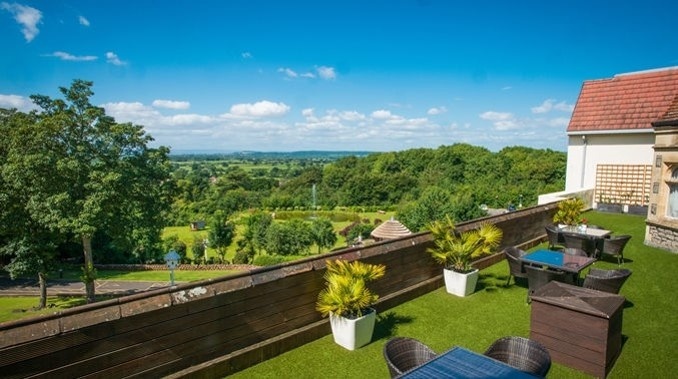 Only minutes away from the M5 motorway, Bristol Airport and Bristol City Centre, and with onsite complementary carparking. We have negotiated a special rate at this spectacular venue. There are a number of Bed and Breakfast options nearby if you would prefer this to staying in the conference hotel.